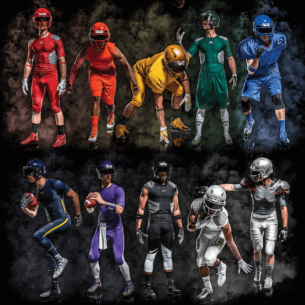 Each football player is unique, so your gear should be too. Let’s help you find the perfect gear for your play style. 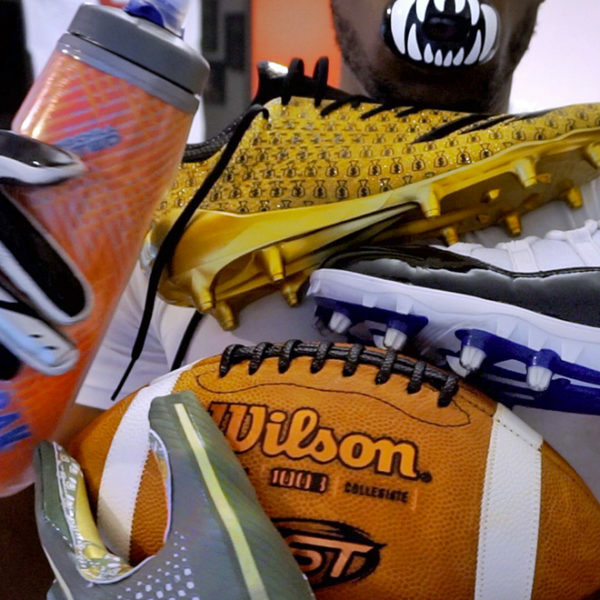 Here's this year's Best Football Gear. 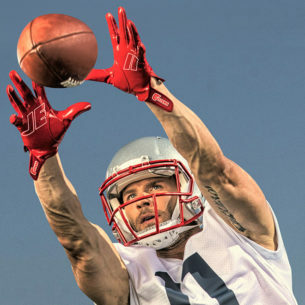 Julian Edelman makes seemingly impossible catches become everyday occurrences, and now, he’s getting his very own signature Cutters gloves.